i tried to create a worksheet of the revision data of all title block borders of a document. However there is neither created a sheet layer which contains this worksheet nor a worksheet. I don't understand why, might be a bug in the title block border, issue manager? I actually am working with a german Vectorworks 2018 - SP2. This seems not to work at the moment. I queried it a few weeks ago and was told that it will be fixed with the next service pack. What license are you using? If it is non Architect, this issue should be fixed in the next Service Pack, as Mark mentioned. but, what the heck do you want to tell me with "If it is non Architect..."
I have tried this in SP-2 and could not reproduce it. Could you make a movie following the steps from the attached movie, showing me what is happening? Tried to follow your steps in a few variations, with different template-files. However it turns out, that there is no report created by the issue manager... strange... maybe i need to create a new user folder? Also tried to redo it with a cleaned user-folder. Didn't help it anyway. 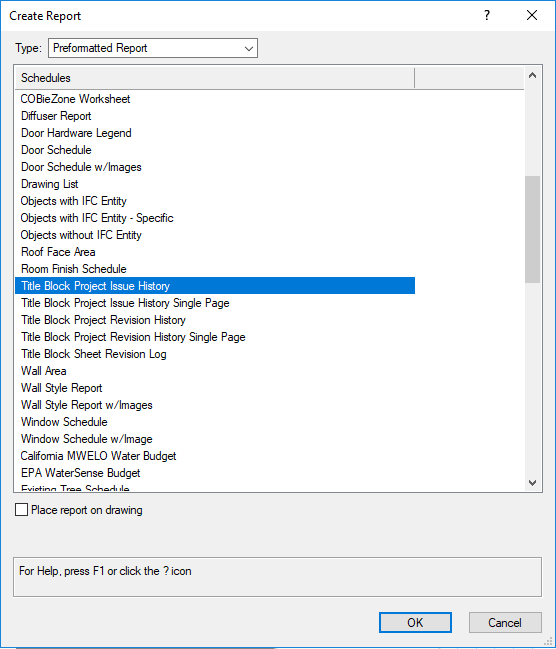 There is no "Architectural Reports.vwx" in my Vectorworks-folder, that might be the reason. 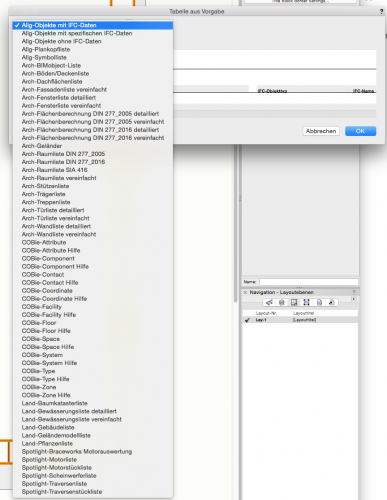 ComputerWorks simply just didn't implement the file "Architectural Reports.vwx" in the german Vectorworks-folder. However i sent you both, TitleBlockBorder.vwlibrary and TitleBlockBorder.vwr (just in case you might need both). The problem might be in Architectural Reports.vwx. Let's try to find that file again. In your Vectorworks folder search for cobie. There should be only one file found (hope it is not localized too). Open the folder containing that file. There should be 2 more .vwx files there. If so, send me both files, one of them should be Architectural Reports.vwx and I will be able to check if the problem is with this file. 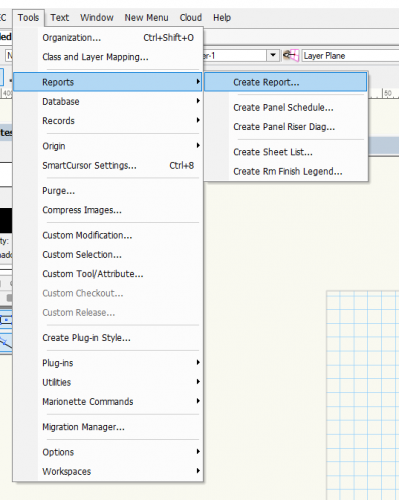 I already tried the spotlight search for the file "Architectural Reports.vwx" in the Vectorworks 2018 folder. No result. 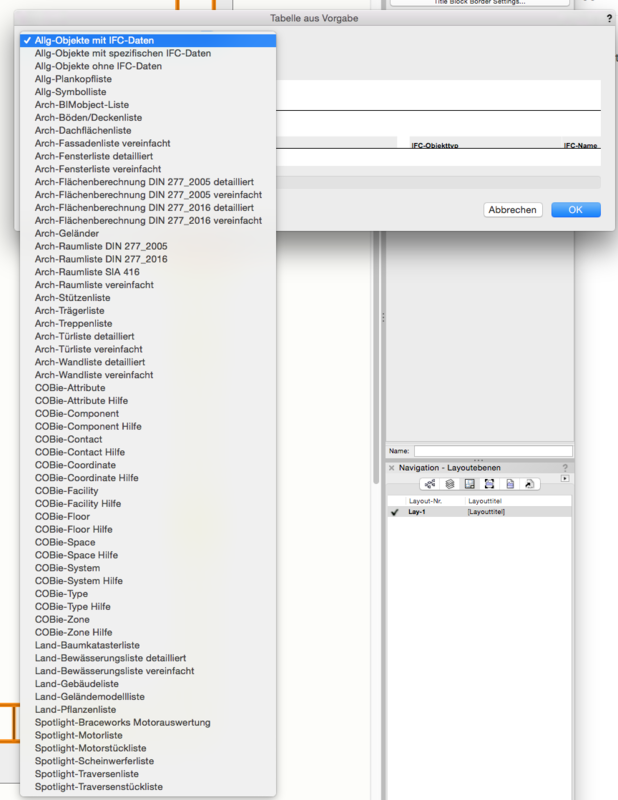 I attached you the screenshot of the vectorworks-files next to the cobie-file and the files themselves (without the spotlight and landmark/landschaft-file). If I better should delete the files from the post, please tell me. however, thanks for your help!!! It is not recommended to delete any of these library files. Let's make one last try. 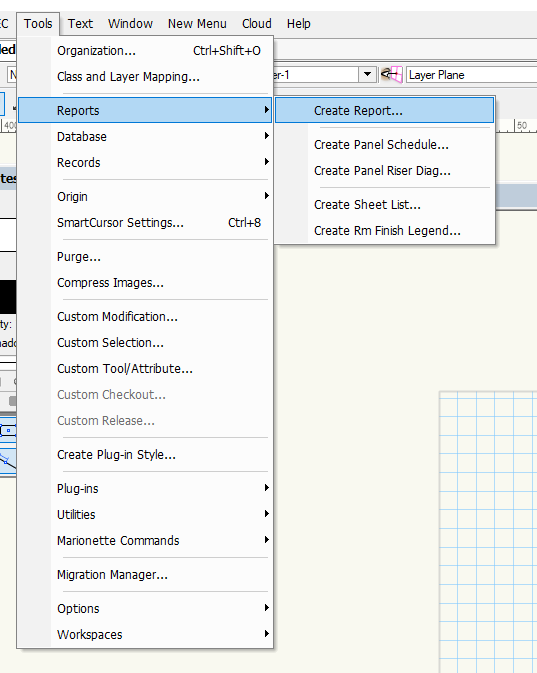 Could you open "Tools->Reports->Create report...", then from Type select "Preformatted Report" and show me what are the listed items in the list box below? 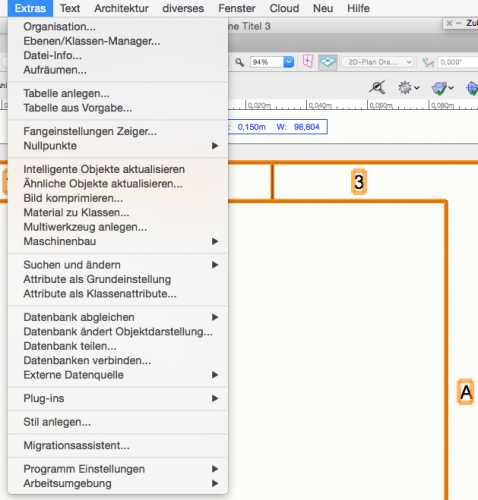 I guess there must be a fundamental difference between the international and the german architect-Vectorworks-edition. 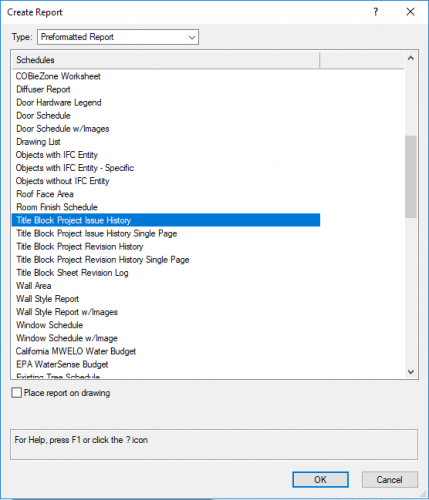 There's no "Title Block Project Issue" (or similar) as template worksheet. 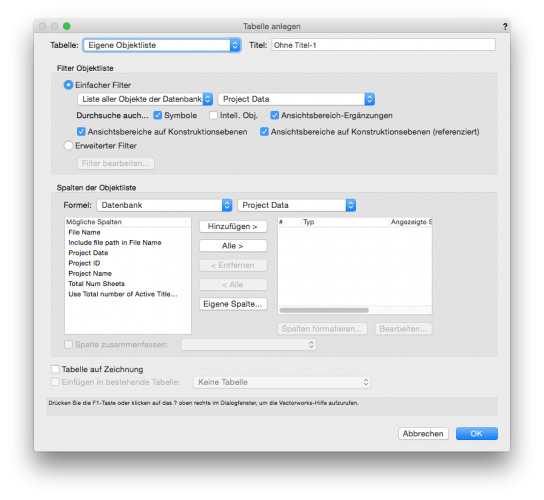 (the "Architectural Reports.vwx"-file doesn't exist, so the report is missing, and it obviously still hasn't been implemented in the german Vectorworks-Version.